The Pallet Project started life For 10, TEN, X project at 100% Design 2008. The idea was to created a product that could be made for £10 or less. 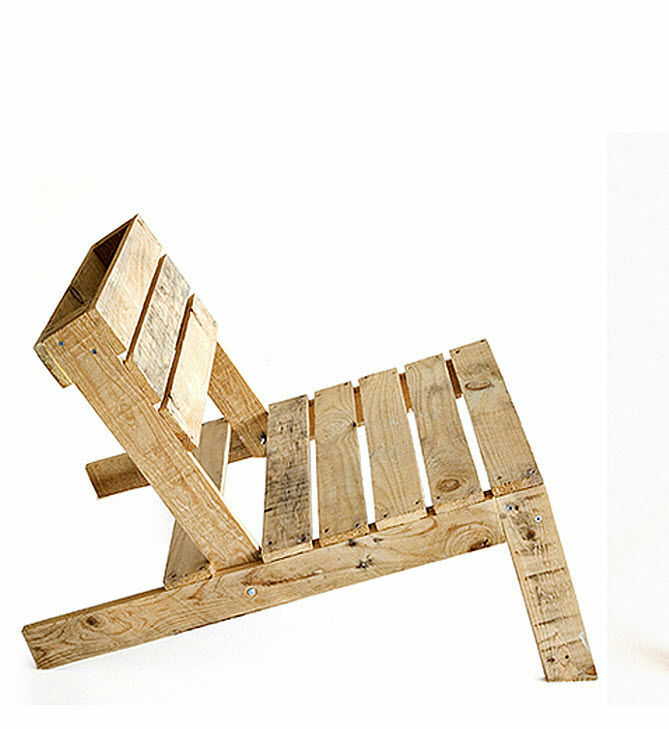 The first pallet range was a pallet chair, a hanging light, a floor light and some stools. 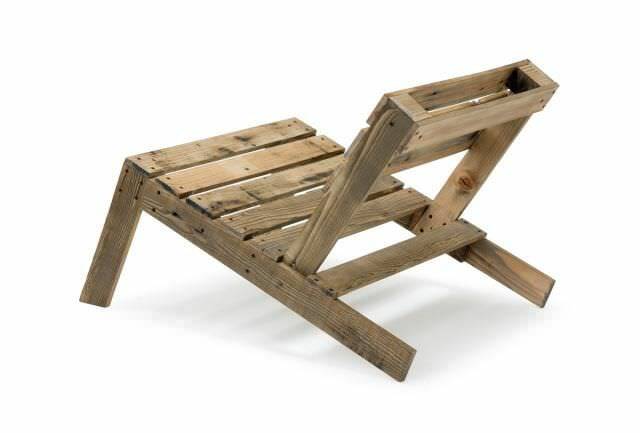 The first pallet chair was made out of two pallets and 50 screws. The floor lamp made out of 1 pallet, 15 screws, a bolt, some reused cable and a light fitting. As part of the London Design Festival, 2009 Pallet Project was shown at jeweller Jacqueline Rabun's London showroom. As well as the chairs there were 6 new pieces, lights, cabinets, plant holders, chair and a chandelier. And special 'crafty' pallet stool was designed for a DIY supplement in the Guardian Weekend. The Pallet Project grew to take on a life of it's own with people all over the world buying and downloading the instructions and making versions of pallet chairs for personal use as well as community and public projects. The Pallet Furniture was shortlisted in the furniture category of the 2010 Brit Design awards at the Design Museum, London.